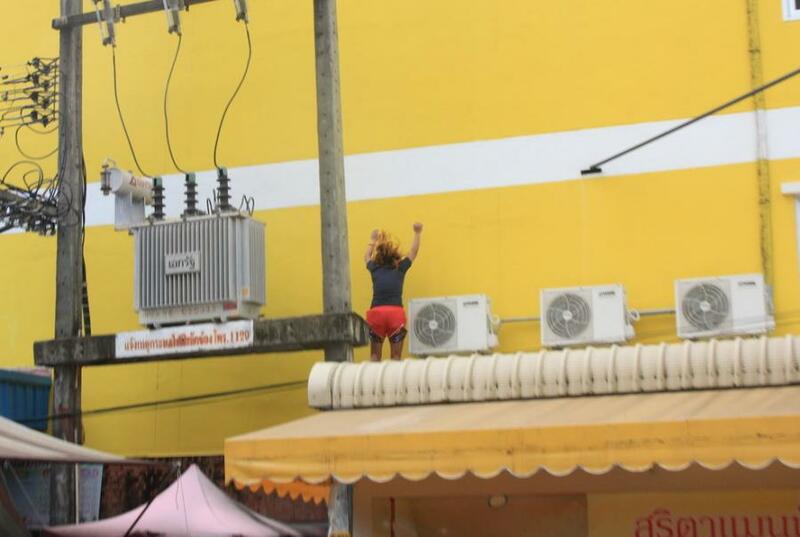 A tomboy with relationship troubles was injured after she jumped off the third floor of a building in Phuket Town, Thailand on Friday morning, May 5th. 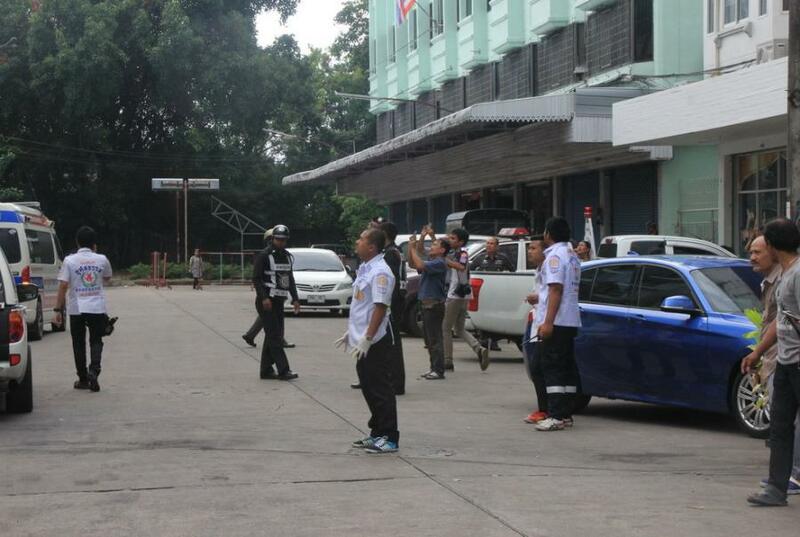 “Today's incident took place at Sarita Mansion in the Poonpon area at about 11am. 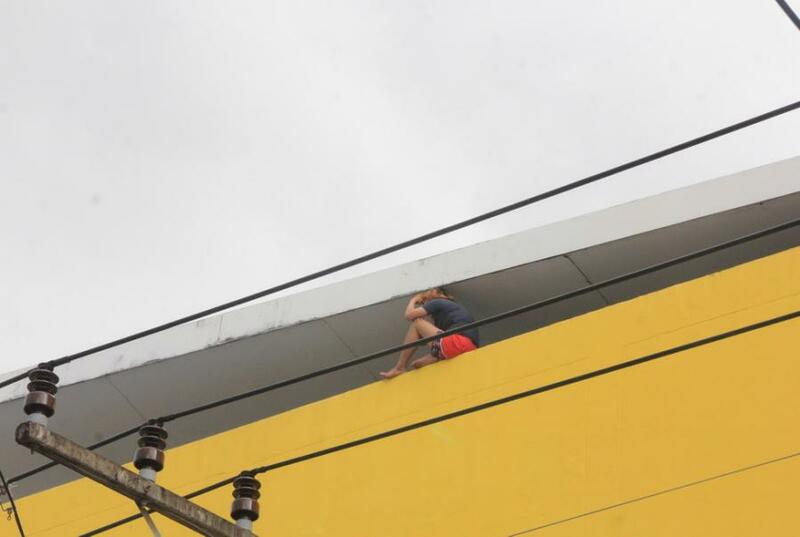 The 21-year-old tomboy, ‘Rat’, was sitting at the edge of the roof of the apartment building. 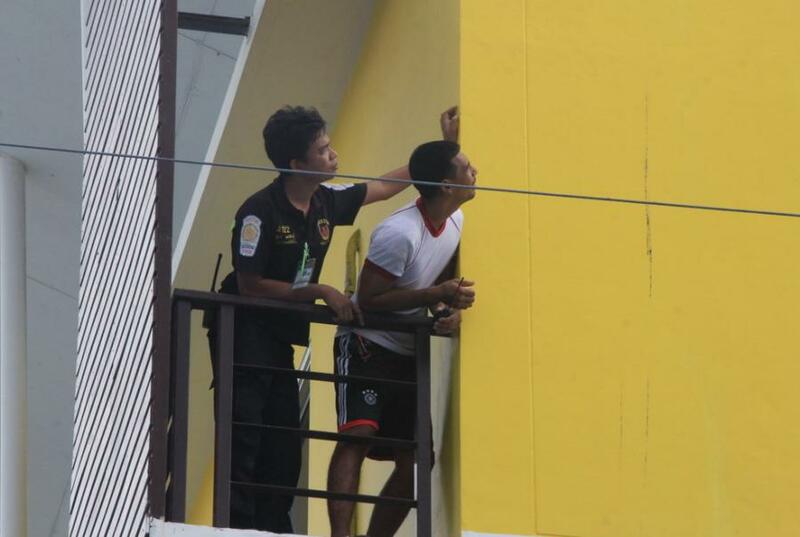 Rescue workers tried to persuade her not to jump, while other team members rushed to set up an air mattress and arranged for a cable car to get up there,” Phuket City Police Superintendent Komol Osiri told Phuket Gazette reporters. 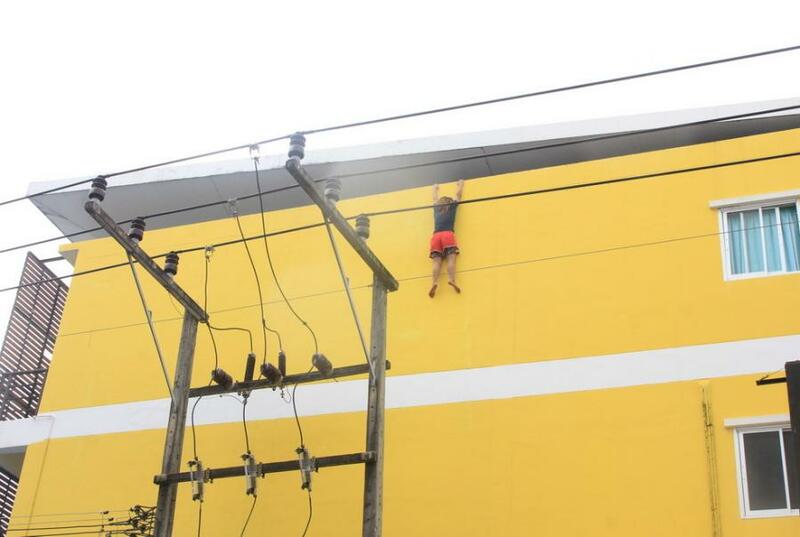 “She held on for about three minutes and then let go, hitting her head on an air-con unit and falling to the ground unconscious. 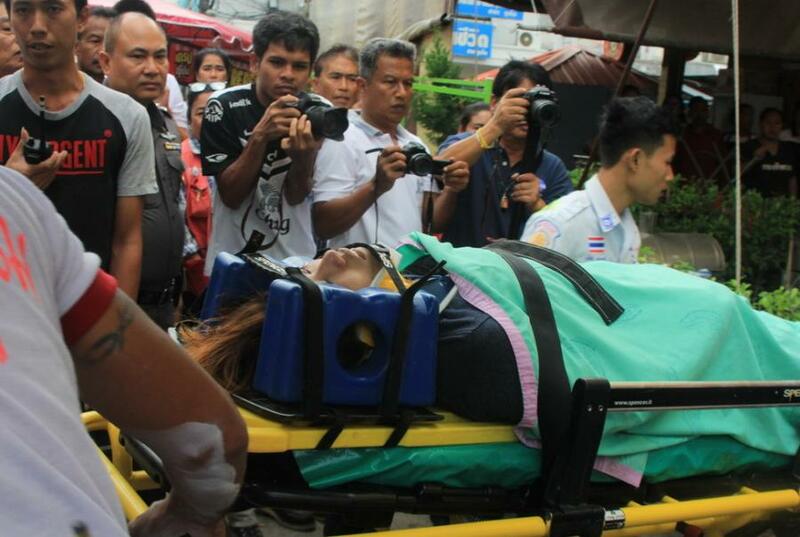 She was taken to Vachira Phuket Hospital,” he added. Sarita Mansion staff told police that she had been living at the apartment for about one month and had had an argument with her girlfriend at about 3am this morning. Her girlfriend had then left for work. “She wrote a letter before going up to the roof. The letter stated that Rat was done with the relationship. However, we will question her girlfriend first before closing the case,” said the superintendent.